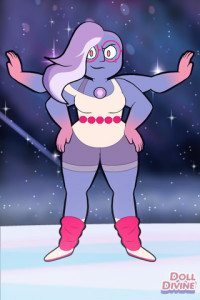 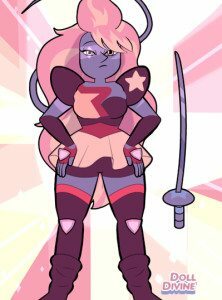 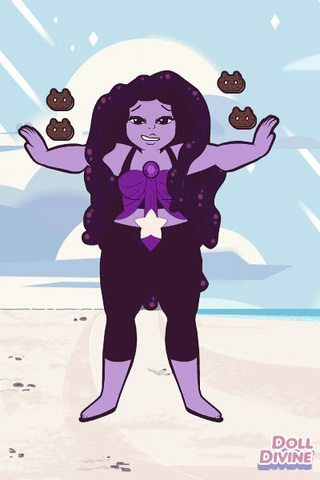 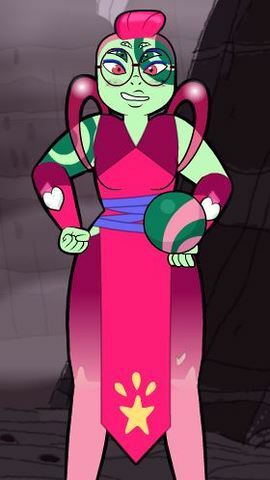 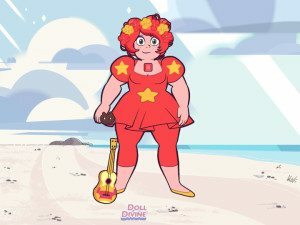 Steven Universe has won the hearts of the women of WWAC. 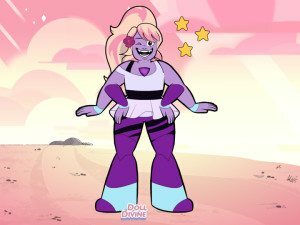 The show is a short-form cartoon that, somehow, at eleven minutes an episode–and under the guise of being a coming-of-age story of a 13-year-old half-human, half-gem–manages to also tell some pretty incredible stories. These stories include the meaning of friendship, the pain of unrequited queer relationships, the joy of fusion (two gems who fuse to become one being), and of course, what it means to be family, all to a catchy ukulele accompaniment. 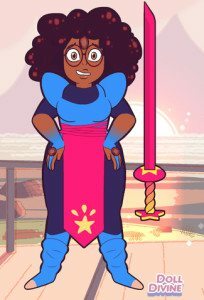 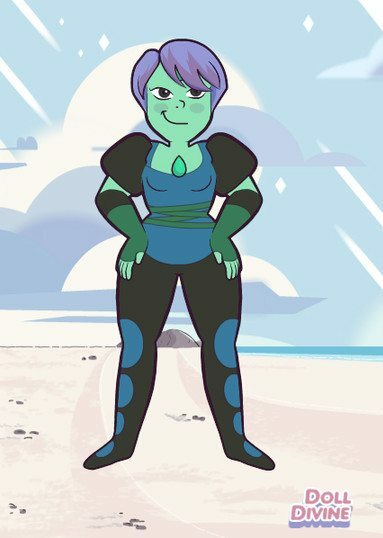 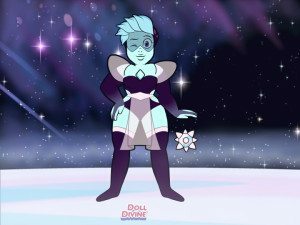 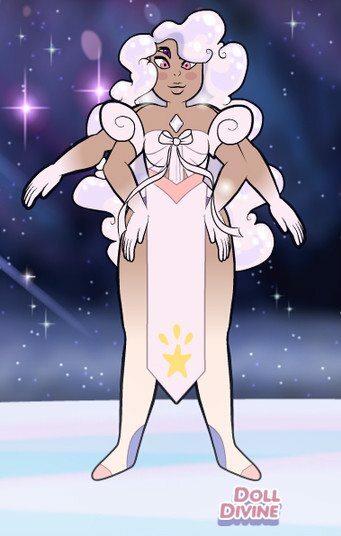 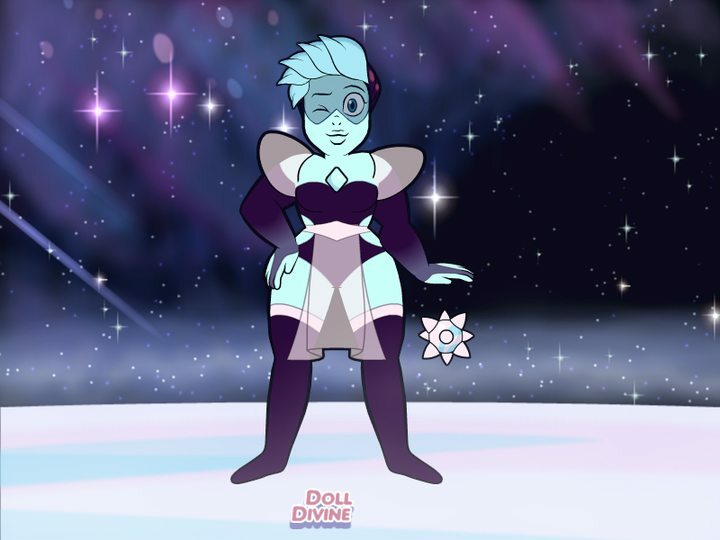 So, it’s no surprise that this Gemsona maker (Gemsona = gem persona) caught our imaginations, and we couldn’t help ourselves from creating gemsonas of our own and even experimenting with fusions.